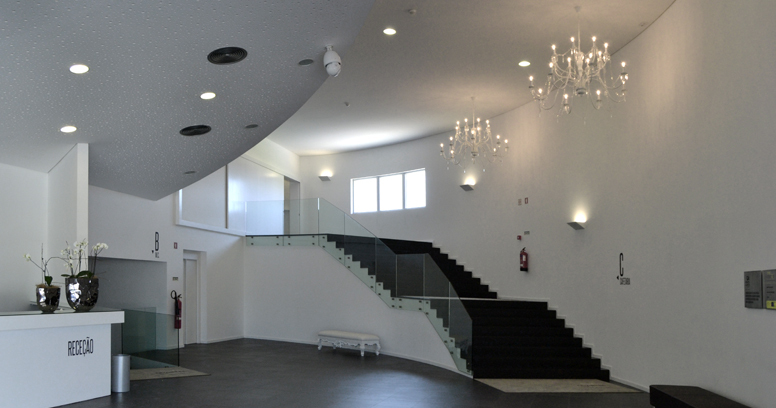 GLEAN, GLOBO, JADE NANO LED, PEAK, GATE C e GATE H.
The Arts Headquarters Arts Dr. Alipio Sol, located in Oliveira do Bairro is a cultural space devoted to the various types of spectacle, was built in the old fire station and represents an investment of 4.576.273,68€ integrated into the “Quadro de Referência Estratégico Nacional (QREN)”. 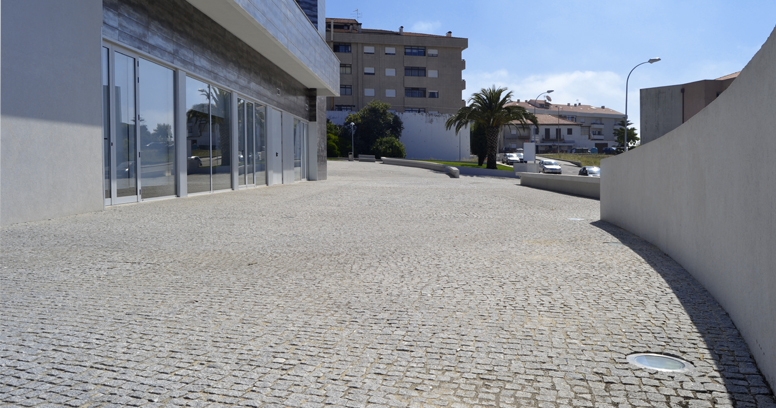 This space is a project of the municipality prepared by the architect Joana Roça, has a total area of 6,000 m², consists in a foyer, auditorium with capacity for about 415 people, which includes access to disabled persons, backstage support, which 3 are collective and 2 doubles, one floor dedicated to exhibitions, a cafeteria with terrace and also has other multifunction spaces. 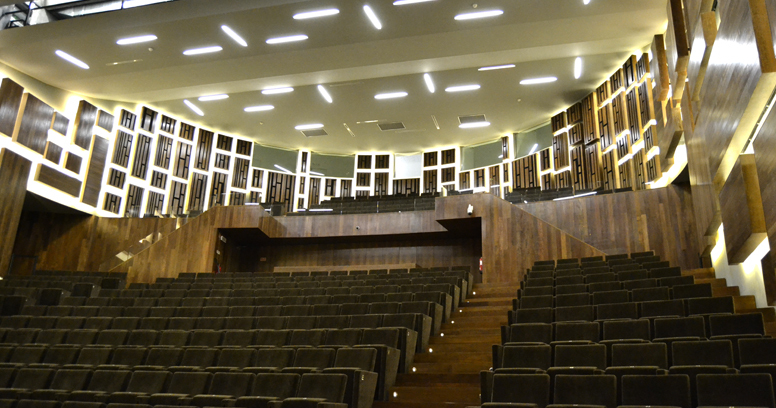 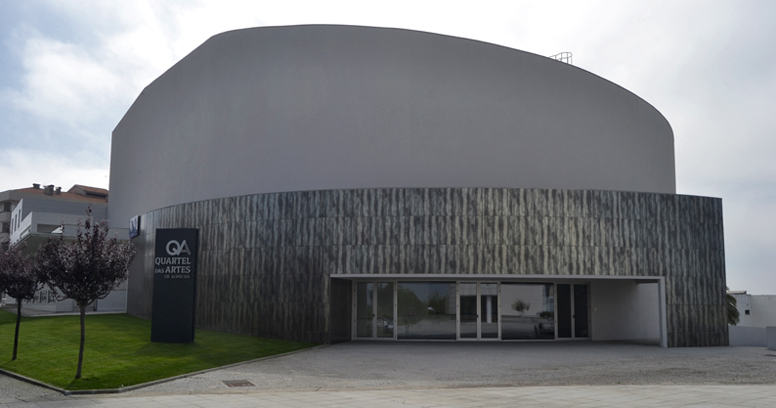 The auditorium of the Arts Headquarters is a room that allows scenic diversity, and host different shows as: theatre, dance, music, magazine, stand-up, opera, concerts, recitals, orchestras with capacity for 22 musicians, and performances with electroacoustic characteristics of the field of jazz, contemporary, pop and folk music in which the component of electronic sound equipment dominate the events of the show, as well as congresses, conferences and colloquiums. 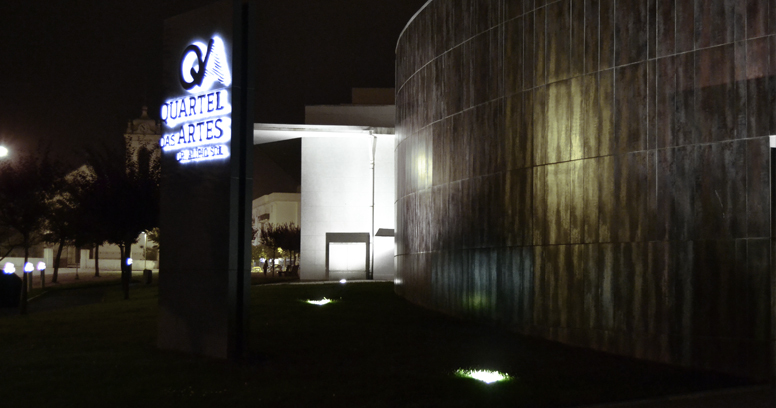 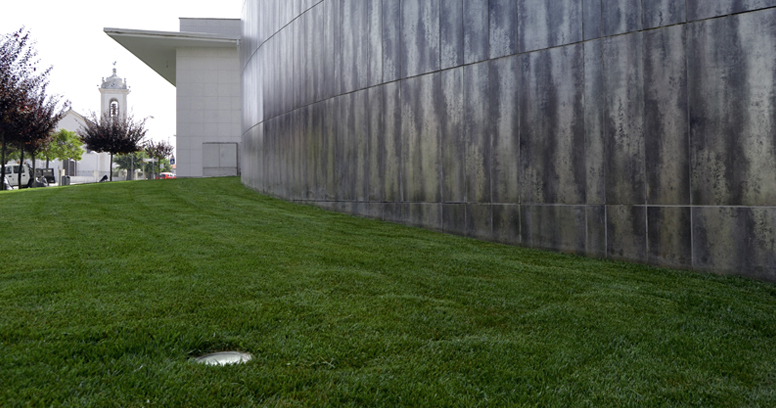 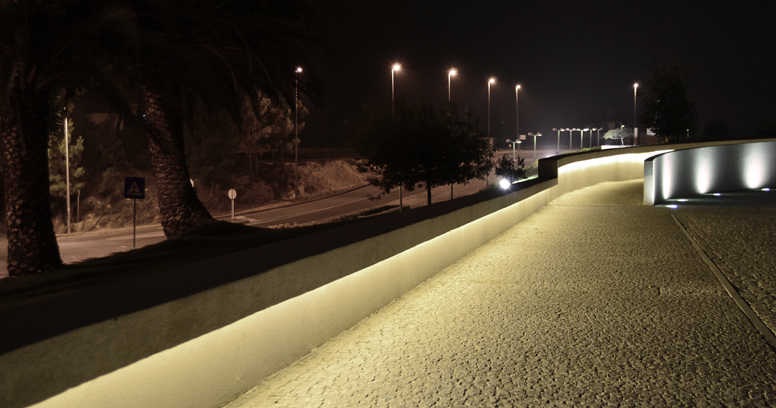 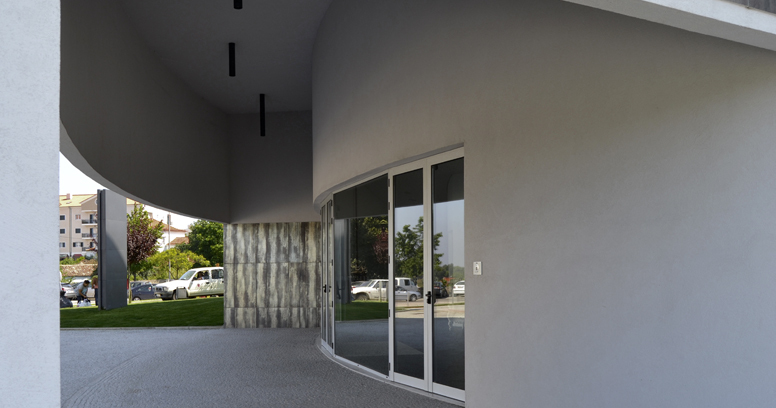 The lighting design of the Arts Headquarters consists of several Indelague solutions installed both outside and inside. 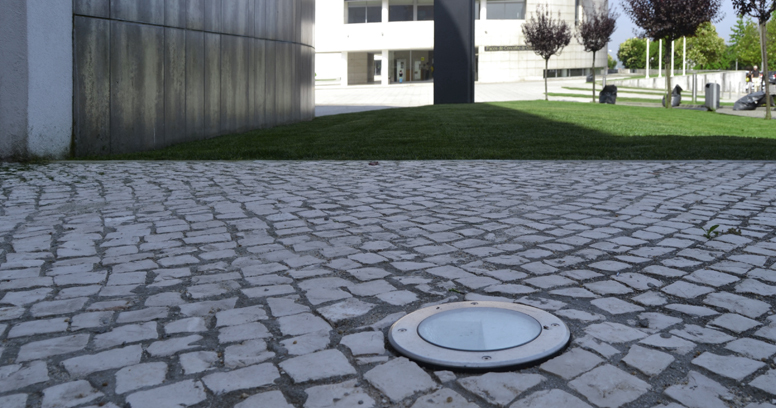 The outdoor lighting, in the surround and building frontage was installed on the ground GATE C (IP67) and GATE H (IP67). 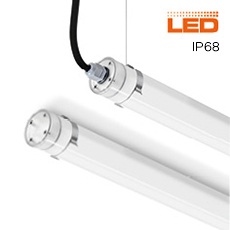 In the main hall was installed the PEAK, with four variations of length 400, 600, 800 and 1000mm. 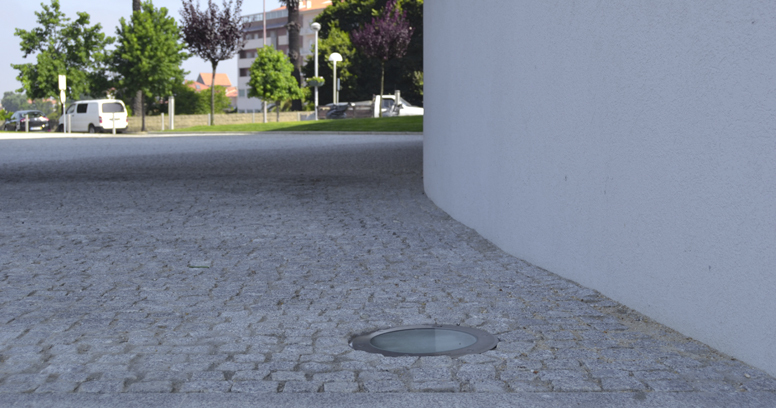 In access to the main entrance to the hall on the disabled ramp, LED RIBON stripe (IP 67). 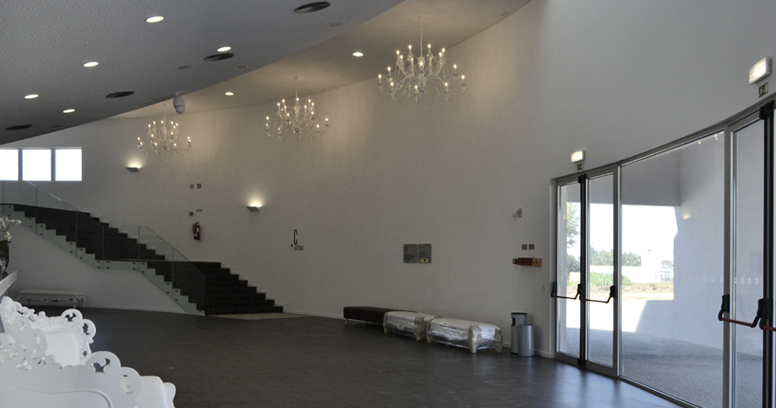 Inside, in the entrance and reception hall to the public was installed a chandelier designed by the architect Joana Roça, and manufactured by Indelague specifically for this work. 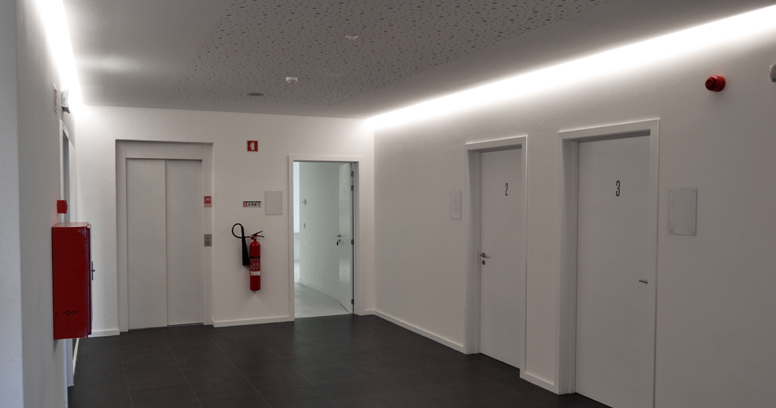 The downlight DYNA was also installed in the wall, next to the stairs, that gives access to the first floor, where is located the living room and the cafeteria, and ORLY where use to illuminate the area near the stairs, using indirect light. 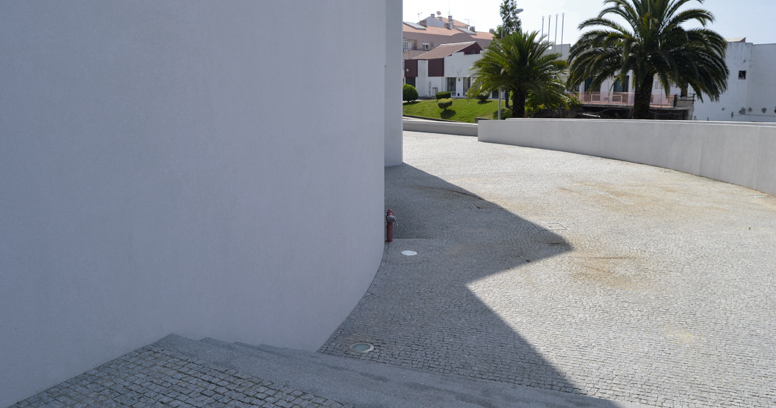 TOOLY was placed in the area of ? 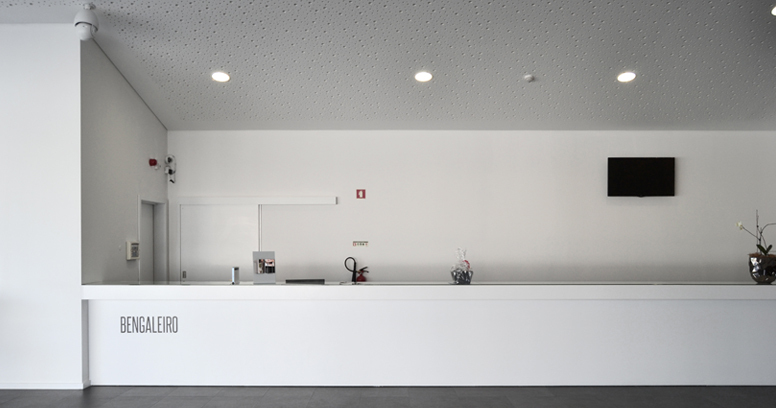 ?access to the support rooms of reception. 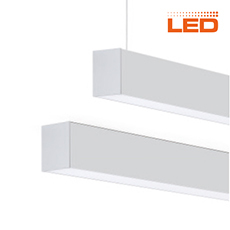 Inside of the support rooms REBA luminary were installed. 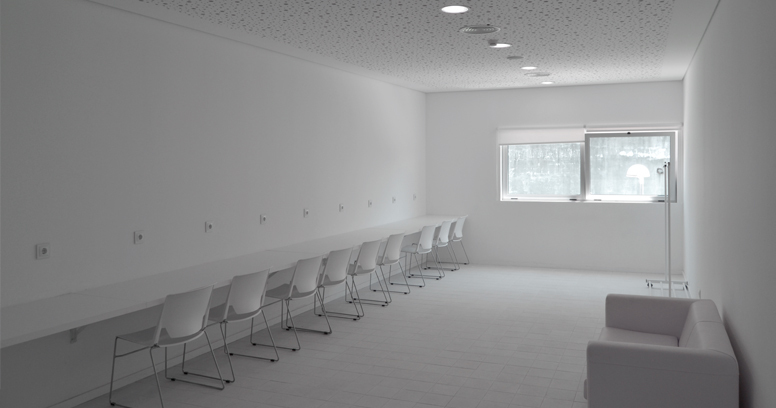 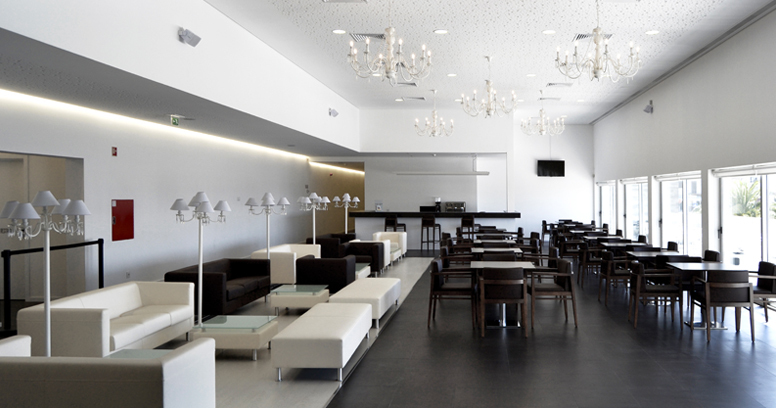 In the living room and cafeteria have the chandelier and Floor Lamps, authored by architect Joana Roça and manufactured by Indelague specifically for this work, as well DYNA downlight. 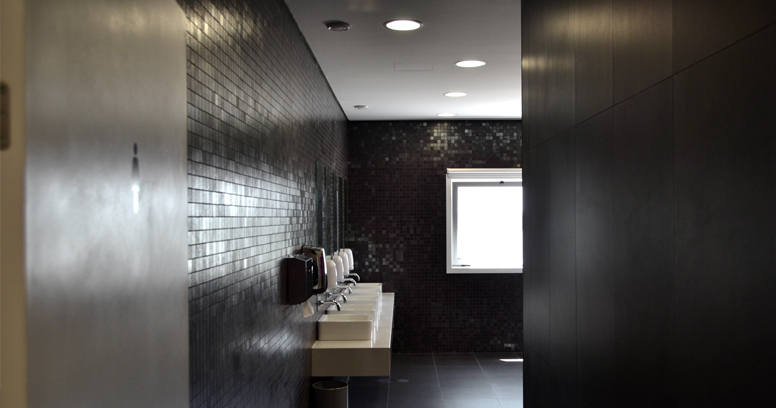 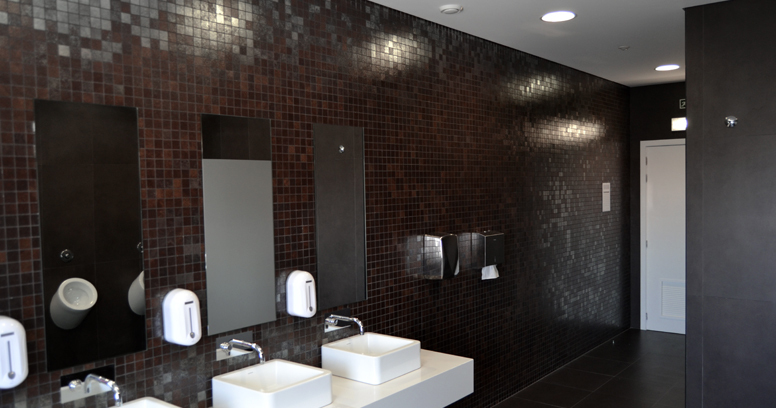 In the corridor, leading to the auditorium, restrooms and dressing rooms, was installed in the AVL, cover light, to create indirect light as a continues line. 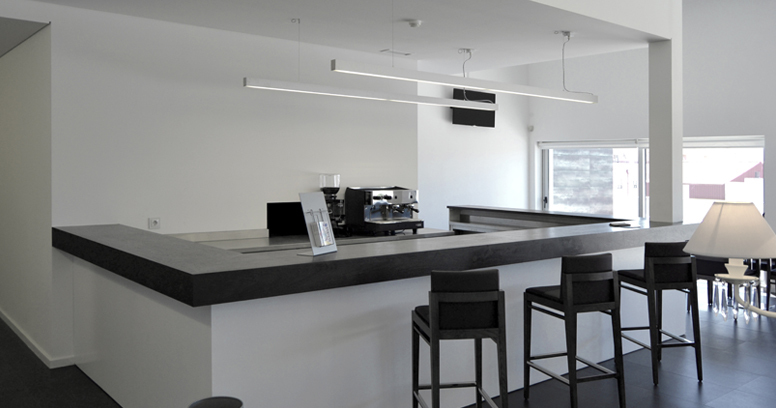 The Bar have REBA luminaire, at the canopy the ECP (IP65) and on the terrace wall of the cafeteria PARK DUO (IP54) with direct and indirect light. 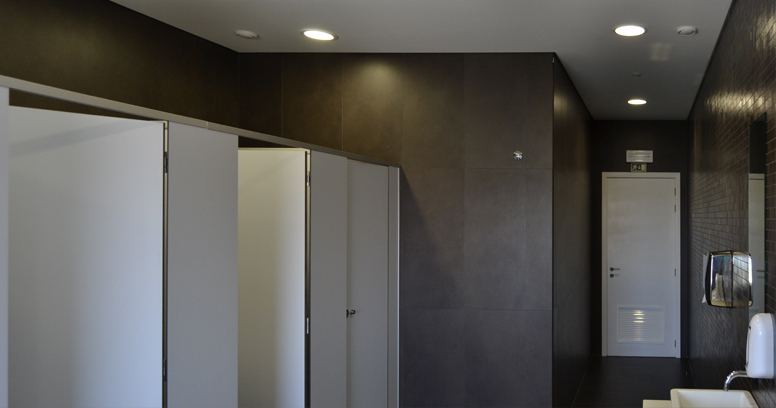 The sanitary facilities Men, Women, Baby station and Disable facilities there is the DYNA IP downlight. 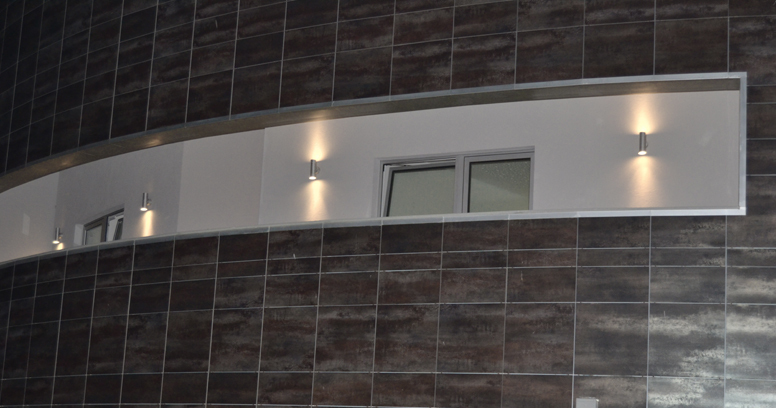 In the stairs, that gives access to the 2nd floor, have ORLY on the wall. 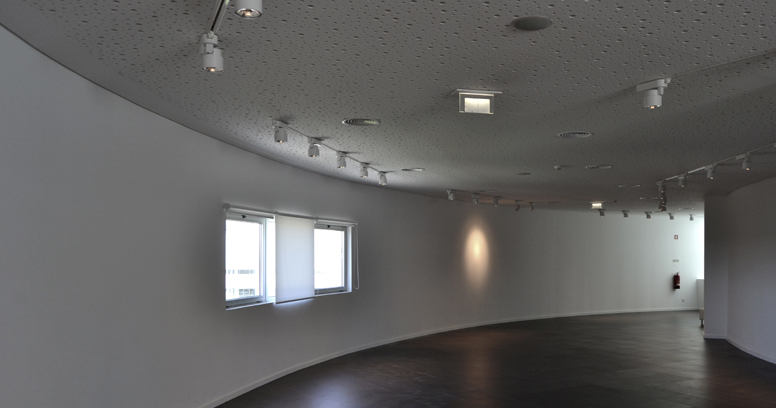 On the 2nd floor, where will be exhibits, have CALE Projector, for electrified rail, that allows rotation in two axes (90º and 355º). 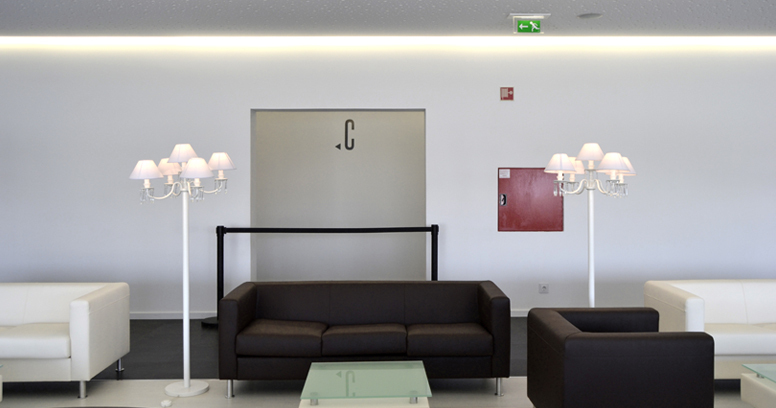 In Culture and Internet space was installed TCH and in the lobby of the cafeteria GLOBE fitting. 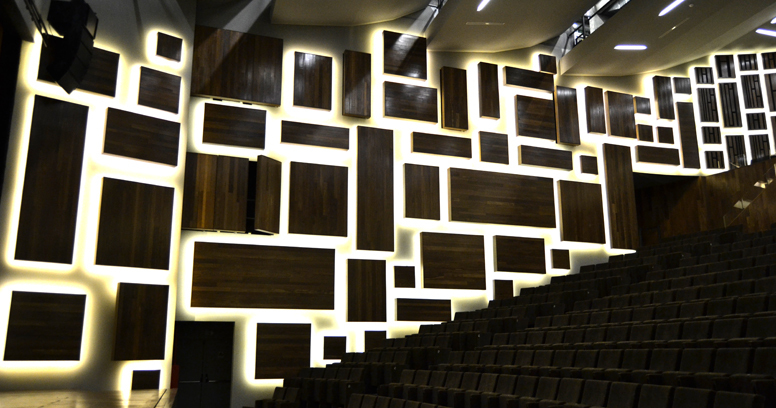 In the auditorium and under the bench area have on the ceiling the WIND luminary and behind the decorative frames, near to the wall, RIBON LED stripe. 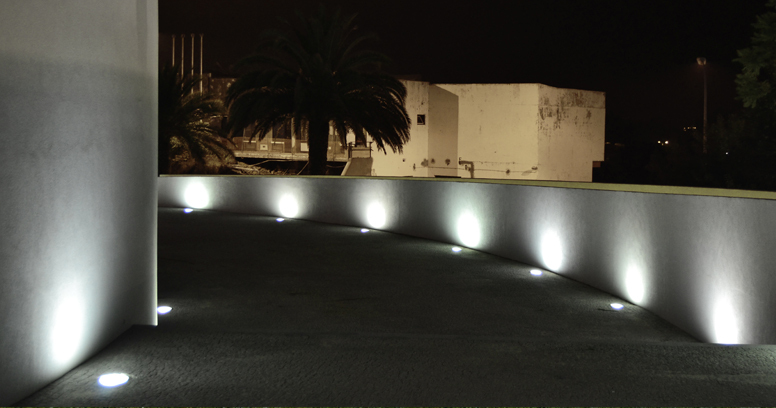 On the stairs, that gives access to seating area and to the stage, along the ground, JADE NANO LED (IP67), on the entrance of the stage and the surrounding space TTP (IP67). 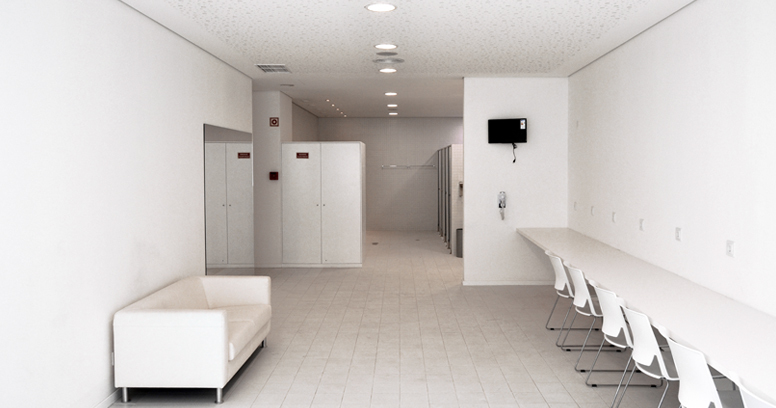 In the distributor hall, access to the elevator, dressing rooms and service stairs, AVL cover light was installed to create continues indirect light, without shadows. 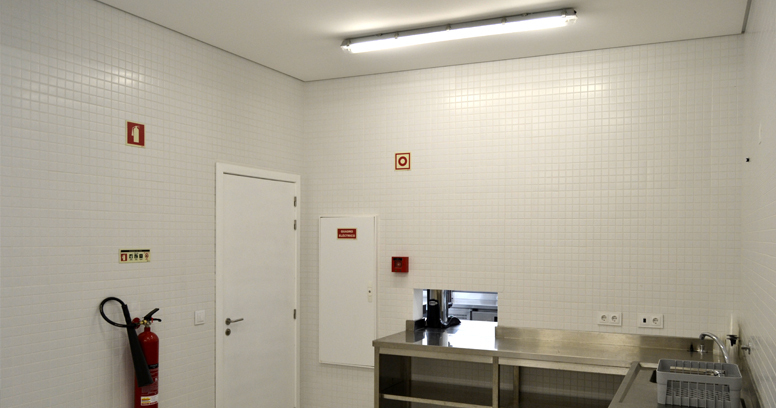 In the dressing rooms, individual and collective, have DYNA and GLEAN IP downlights and finally in support of the service stairs, ORLY with emergency unit. 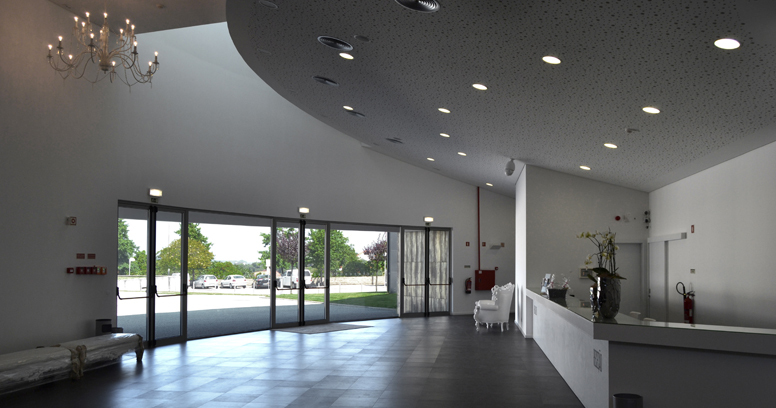 This text refers to Indelague products installed in the main areas of the lighting design of the Arts Headquarters Dr. Alipio Sun.